The family tree included in this file concern mainly the Leblanc (father side) and Schoonejans families (mother side). They may contain several mistakes or erroneous interpretations, and therefore, any recommendation for correction or additions are welcome. 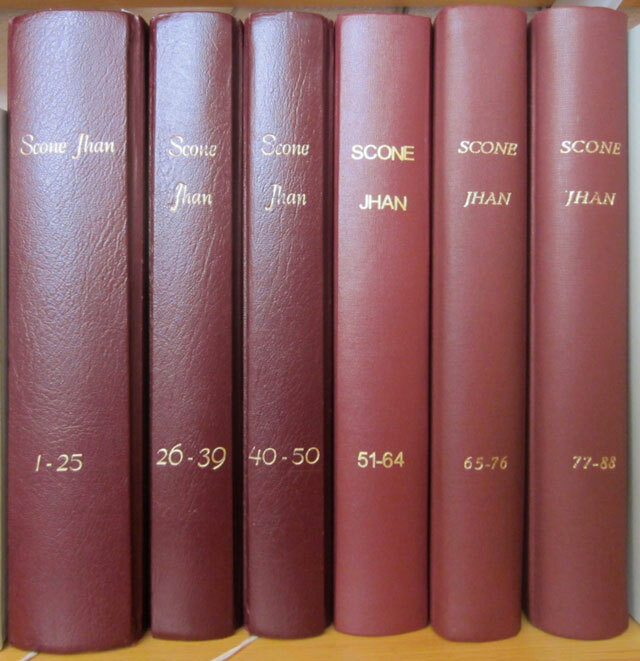 Other Schoonejans branches than my own are included.